Use this template when you post your aliens. Abilities: Super strength, super endurance, thick skin. Can create shockwaves. Misc. 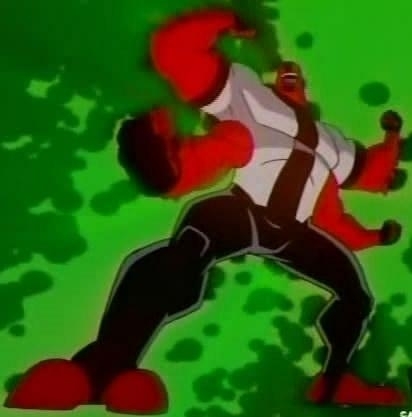 : This is an official alien in the Ben 10 franchise. Hey, can we make our own aliens, like an OC Alien? EndZone wrote: Hey, can we make our own aliens, like an OC Alien? No I meant to say is it ok to make a new specie of aliens. Don't take anything from it though, it's just to show you. it's all our characters and aliens. Feel free to make AS MANY OCs or non-cannon aliens as you please.